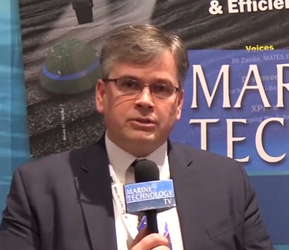 Tymor Marine hired Matthew Heyman as Business Development Manager. Heyman has more than 20 years maritime industry experience with companies including Wilhelmsen, Maersk and Stena, in the UK, Europe and Australasia. Tymor Marine is a UK- and USA-based independent marine and naval architectural consultancy with offices in Aberdeen, Glasgow and Lafayette. 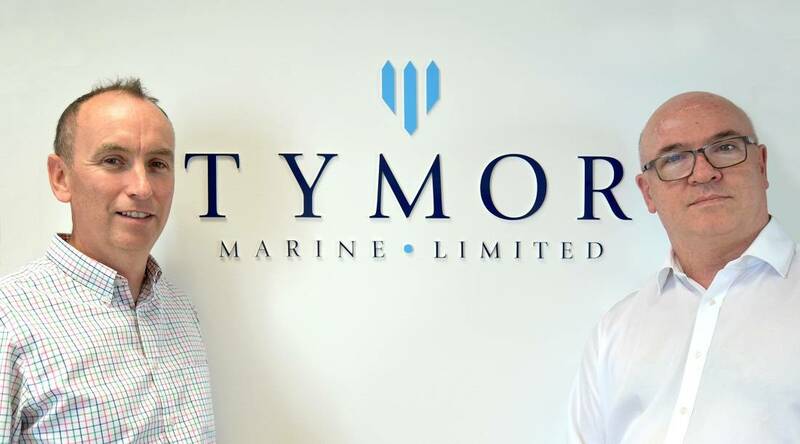 Tymor delivers a range of design and analysis functions, such as vessel and rig stability and modifications, seafastening of cargo and equipment, subsea deployment analysis, mooring analysis and offshore equipment design and modification. Tymor also provides MetOcean analysis.